Call for details or to schedule service today! Just tell your friends, family, neighbors or coworkers to mention your name when they call us and get rewarded for the referral. You’ll receive a $25 gift card for each referral and the person you refer to us will also receive a $10 gift card. Over $1000 in rebates for qualifying high efficiency equipment. Get paid to save money! Call for more details. 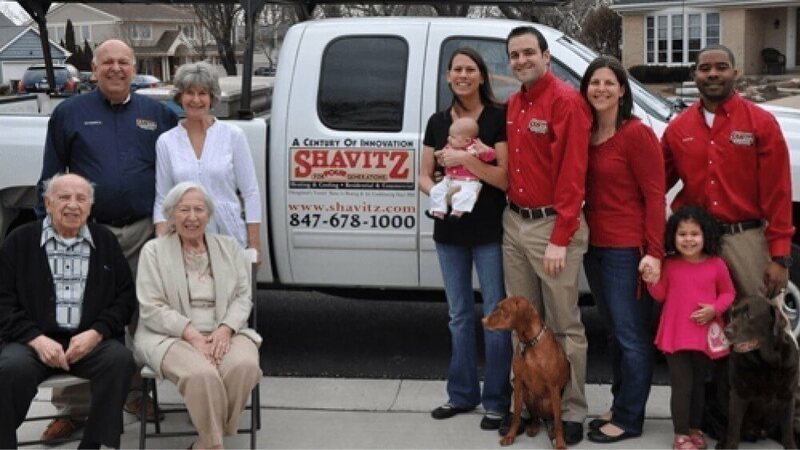 For over 100 years, Shavitz Heating and Air Conditioning has been proudly serving the Chicago area, offering honest, reliable, and quality heating and air conditioning services. Over the last century, we’ve built up quite a reputation for ourselves by remaining true to our founders’ principle: always do right by the customer. That’s why we offer a 100% satisfaction guarantee as well as a lifetime workmanship guarantee. If something goes wrong with any of our work, our customers know that all they have to do is call us and we’ll make it right. It’s our commitment to customer satisfaction that has earned us an A+ rating with the Better Business Bureau, and it’s why we’ve received the Angie’s List Super Service Award 7 years in a row. We are the preferred commercial heating and air conditioning supplier for several energy auditing companies, management companies, and many real estate agents and home inspectors. From AC repair and heating installation to commercial boilers and indoor air filters, the Chicago HVAC experts at Shavitz Heating and Air Conditioning can do it all. When you’re ready to work with a company that has a 100–year track record of excellent heating and air conditioning service, call Shavitz Heating and Air Conditioning. Give us a call to schedule HVAC services in Chicago, IL and the surrounding area, or fill out our quick and easy form to request service. A good air conditioning system is critical to your comfort. If your air conditioning system isn’t cooling your home enough, or if it has started to make strange noises, call the Chicago air conditioning repair experts at Shavitz Heating and Air Conditioning. 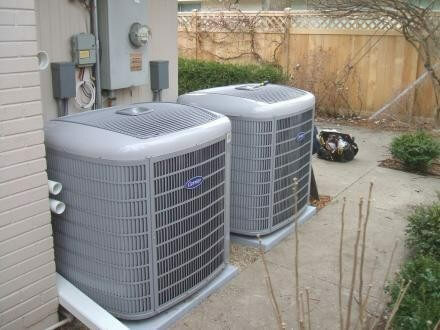 We can also help you pick out a good air conditioning system that matches your home and your budget. Having your air conditioning installation done by a professional is one of the best things that you can do for it. Another terrific idea is to schedule regular air conditioning maintenance. During maintenance visits, our technicians will visit your home or business and thoroughly inspect every component of your AC system. This will allow them to find any small problems and fix them before they cause more costly repairs or inefficient operation. Contact the Chicago air conditioning service professionals at Shavitz Heating and Air Conditioning today! Keeping your home warm during the winters here is a huge priority for every homeowner. When your heating system breaks down suddenly, call Shavitz Heating and Air Conditioning for fast, reliable, and accurate repair. We have years of experience working with all kinds of heating systems including boilers, furnaces, heat pumps, ductless mini splits, and geothermal systems. We are the Chicago heating repair technicians that you can trust to get your heating system back up and working fast. We can also help you install a new heating system if yours has failed, or if you’d like to replace your old heater with a more efficient one. For Chicago heating services that you can trust, call Shavitz Heating and Air Conditioning today. Modern homes are built to keep as much of your heated and cooled air inside as possible, in an effort to increase the energy efficiency of the structure. However, this can also negatively impact air quality by sealing contaminants like dust, pollen, pet dander, and bacteria in your home’s air supply. You can remove these pollutants with a whole–home air filtration system. Contact the Chicago indoor air quality and air filtration specialists at Shavitz Heating and Air Conditioning today. 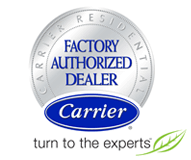 We can help you find a superior air filter or dehumidifier for your home. As a business owner, you know how important it is to keep your customers, employees, and tenants comfortable when they’re at your commercial property. 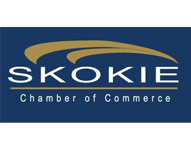 Call the Chicago commercial heating and air conditioning repair, installation and maintenance technicians at Shavitz Heating and Air Conditioning. We work with all kinds of businesses, and we offer a full range of commercial heating and air conditioning services, including rooftop units, ventilation and exhaust system products, as well as custom design–build services. For Chicago commercial heating and air conditioning services, call Shavitz Heating and Air Conditioning. Most of us know that carbon monoxide is a tasteless, odorless, and invisible gas that is extremely lethal. The only way to guard against a carbon monoxide gas leak is to install detectors in your home. If you suspect that your home has a CO leak, call the Chicago carbon monoxide testing experts at Shavitz Heating and Air Conditioning. Carbon monoxide testing should be part of every heating maintenance visit during the year. Our technicians will check any of your fuel–burning appliances to make sure that they aren’t leaking carbon monoxide. We can also help you figure out where exactly your carbon monoxide detectors should be installed. Call us today for Chicago carbon monoxide testing. The Chicago air conditioning and heating experts at Shavitz Heating and Air Conditioning offer quality repair, installation, and other heating and cooling services throughout the North Chicago area including Evanston, IL and Glenview, IL. We recommend maintenance because it helps prevent problems. 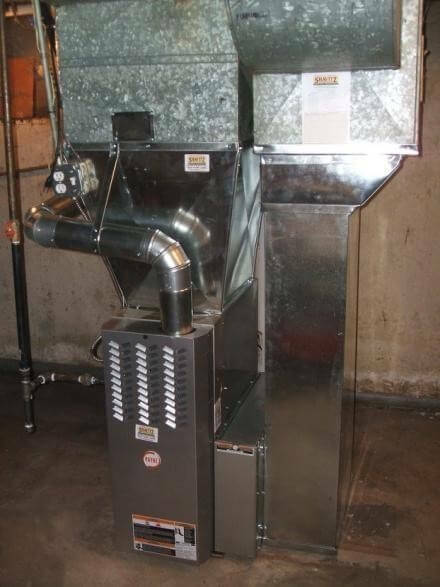 Of all the heating services you should never neglect, a late-season furnace repair is at the top of the list.